Adriano Antoine Robbesom was born in Breda, The Netherlands. He has studied Biomedical Sciences in Amsterdam and earned his PhD degree in Nijmegen, in 2010. In 2004, he moved to Belo Horizonte, Brazil. Late 2014, he moved to Rio de Janeiro. Adriano has made various travels, mostly joining groups of students to various locations throughout Brazil. 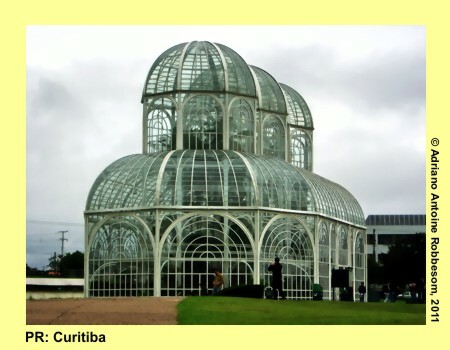 During his stay in Brazil, he got acquainted with Brazilian culture and history. Thank you so much for your very informative blog. You obviously know what time it is when it comes to Brazil. I’m going to follow this. I’ve lived in Floripa every summer for the last four years and hands on info, like you’ve provided, is hard to pass. Adoramos conhecer um pouquinho da sua experiencia de vida. Está sendo um prazer conhecê-lo pessoalmente. Espero poder somar em suas experiencias positivas! Thank you very much for your very positive comment, Gustavo! And I appreciate to have met you and Dani. I don’t know if you can help me. I am trying to find out the publisher for a song called “Floras Belas” that appears on an album by Dida Banda Feminina in 1998. Any help you can provide would be much appreciated. It sounds like you have lived a fascinating life. If you had not collected a U.S. flag before, you have now. 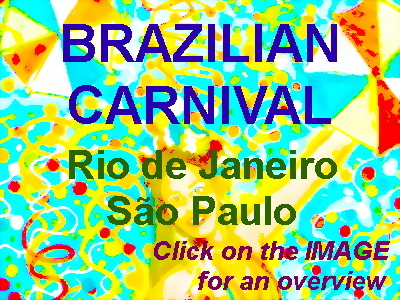 I would love to see Brazil light up on our WordPress blog, https://davidsway.blog We are a Health/Nutrition/Wellness blog devoted to changing the world to having a health initiative. Please follow us. We would so love to have someone from this beautiful Country as a follower. Thank you for your work, Brenda Sue.